As we enter Black History Month, it’s important to spend time recounting the events of the civil rights movement. The Newseum has a variety of online and onsite resources students can use to draw connections to historic and modern civil rights battles, including hundreds of free online historical newspapers, videos, and lesson plans. From Martin Luther King Jr.’s “Letter From Birmingham Jail” and a video on the press and the civil rights movement to a timeline on major events in the fight for racial equality, NewseumED has lesson plans and activities that can be used to observe Black History Month—in February and beyond. Online, students can explore a searchable timeline featuring over 200 historical front pages, videos and photographs from the civil rights movement. With Newseum’s media map, compare how newspapers across the country covered key events, including Brown v. Board of Education and the Little Rock Nine. Discover the interplay between a free press and the civil rights movement by viewing the video “The Press and the Civil Rights Movement”, followed by an accompanying lesson plan and discussion questions. 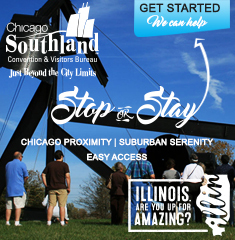 Onsite, students can explore the struggle for racial equality and get to know the pivotal people on the front lines. Take learning about the civil rights movement to the next level through the “Make Some Noise: Students and the Civil Rights Movement” exhibit, which explores young people in the 1960s who fought segregation by exercising their First Amendment rights. Students can take part in a 50-minute class—“Making a Change: The First Amendment and the Civil Rights Movement”—where they’ll watch and discuss a Newseum-produced documentary about the role of the First Amendment freedoms in the civil rights movement and in protests today. 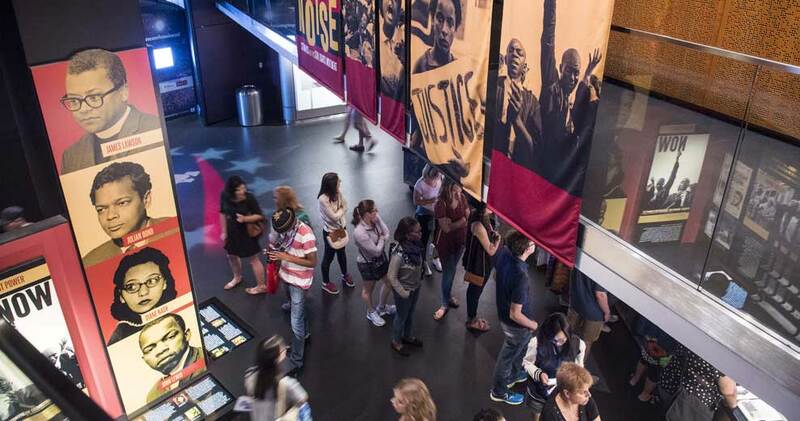 Learn more about the Newseum and its resources for teaching students about civil rights. Register online for free to access NewseumED content. Main photo courtesy of Newseum.